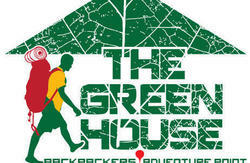 All rooms include breakfast from 8-10 am (variety throughout the week), A free beer upon your arrival, as well as free salsa classes (basic steps). We also have a highly recommended salsa teacher who we work with if you would like to arrange longer and more advanced courses. We have a living room with a 32 LCD Home Theater with many films to choose from. 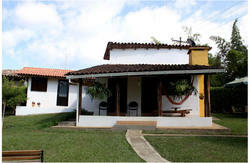 We also have tourist information about the city and other cities in Colombia, a book exchange, and WIFI. One of the hostels highlights is our terrace with jacuzzi, hammock, BBQ, board games, stereo, and space to exercise (with strength training led by Mauricio). We have a fully equipped kitchen with everything you need if you would like to cook your own meals. INCLUDE BREAKFAST from 8-10 am (variety throughout the week), A FREE BEER upon your arrival, as well as FREE SALSA CLASES (basic steps). We also have a highly recommended salsa teacher who we work with if you would like to arrange longer and more advanced courses. 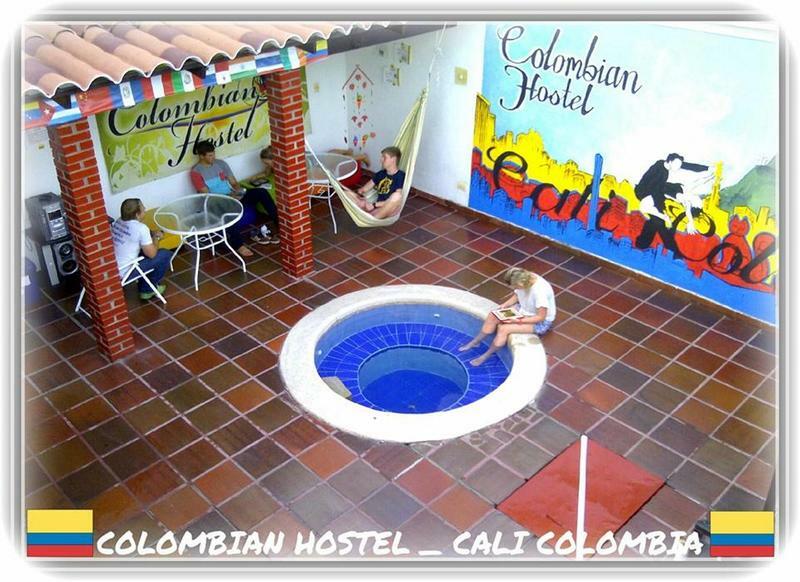 COLOMBIAN HOSTEL is located in the south west part of the city in the historic San Fernando neighborhood, a neighborhood filled with many attractions. 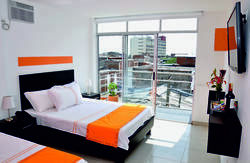 It is located only 3 blocks from the Parque de Perros, a great area filled with restaurants of all price ranges. Also very nearby are bars, clubs, bakeries, grocery stores, and ATMs. TINTIN DEO, the famous club, where they dance the best Salsa in Cali, is just a short walk away. Also within five blocks is the Parque de las banderas, Alberto Galindo pools, the major stadium where our futbol teams play, Estadio Pascual Guerrero, and murals created by both Colombian and Europeans. We are situated very close to the MIO station, which is our rapid transport system that can connect you to many other parts of the city. 15 minutes on the Mio will take you to the historic downtown center of Cali, where you can walk to the main sights in including the plazas, parks, cathedrals, museums, monuments, and theaters. Another fun neighborhood that is a short ride away is San Antonio. Here you can find many people hanging out and enjoying themselves at San Antonio park. San Antonio Cathedral, Sebastian de Belalcazar vista point, Parque de los gatos, and the Tertulia museum are all located in that neighborhood. Close by you can find the Rio Cali where you can enjoy a walk along the river, eating at restaurants along the way. Other attractions in Cali include the best Zoo in all of South America, the botanical gardens, and the mountains nearby like the Cerro Cristo Rey, where you can hike for two hours to the Three Crosses for a vista point where you can see the entire city. On a sunny day you can go to the Rio Pance where you can also hike around and enjoy the river. This city is filled with attractions and you can spend many days here enjoying the city and its surroundings. We are always here to help you with whatever you need and to provide you with information to help you fall in love with our beautiful city.